Mold, shape, glaze, scratch and attach! 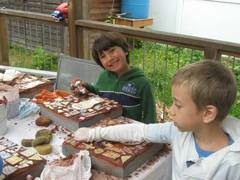 The children will have fun and creatively work with clay in a variety of applications. 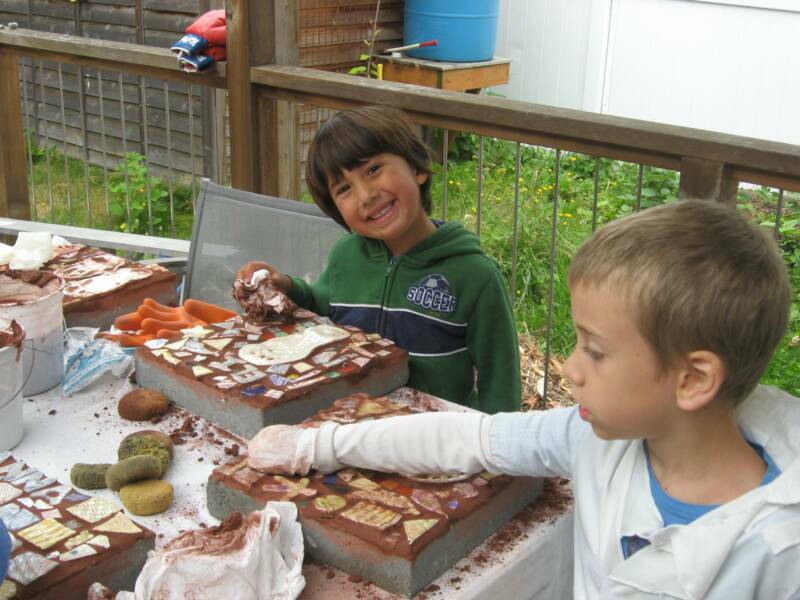 They will employ several hand-building techniques including pinching pots, making coils, rolling slabs, using found objects in nature and more! Location: "The Basement Studio" in Columbia City. 34th Ave S — complete address emailed to all enrolled students. $5 per class for each additional sibling. Mixed ages 5 years and older. Call, email, or visit our website for more information!